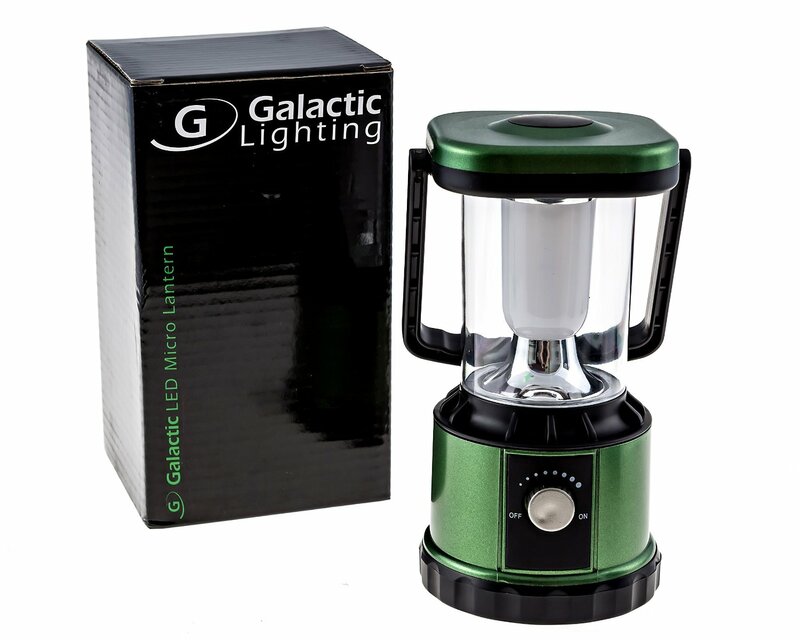 I adore my LED Lantern by Galactic Lighting! It is so simple to use that I have left it out to play with, but now my grandkids steal it to play with it and use it to read at night. Originally I wanted to add it to my emergency kit, or my b.o.b. (bug out bag), but it just has too many practical uses to pack away, lol! 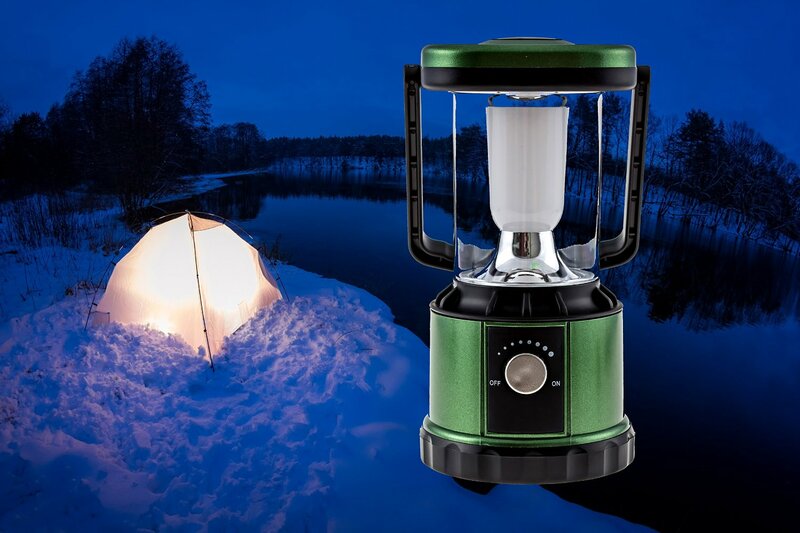 The Galactic Lighting LED Micro Lantern is the brightest lantern you can buy for its size. 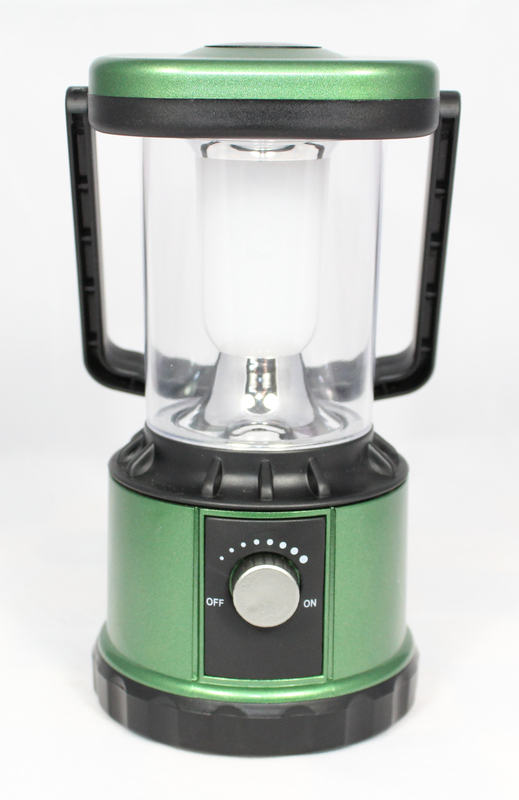 It's so easy to use the LED lantern can be used by children (great for bedtime reading or studying). 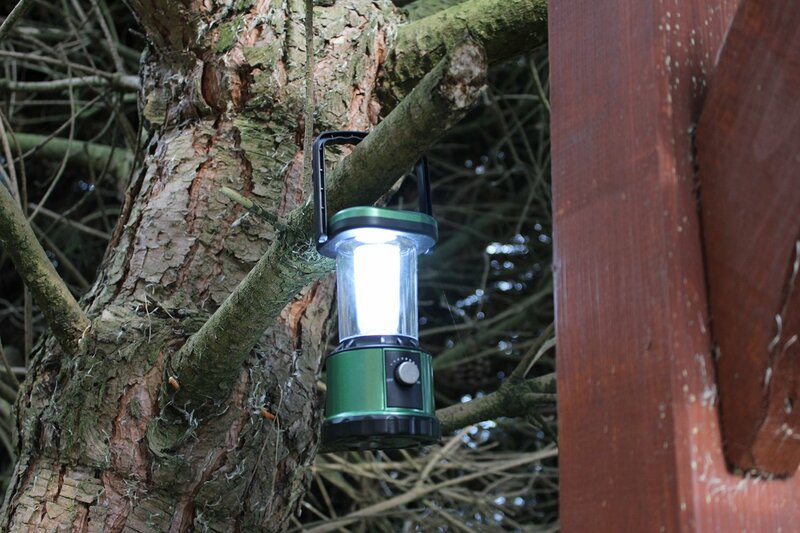 The portability and small weight of the LED lantern means it's ideal for putting in your backpack, in fact it's so small and light you could carry 5! Using readily available standard AA batteries means you won't have to worry about trying to power it by waiting for recharging or looking for rare battery types. The touch plastic makes this very durable and is ideal for most environments and conditions.